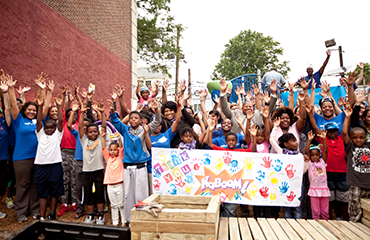 In 2014, KIPP New Jersey took responsibility for the students attending Newark’s Bragaw Avenue school and created the network’s first turnaround charter school: KIPP Life Academy. 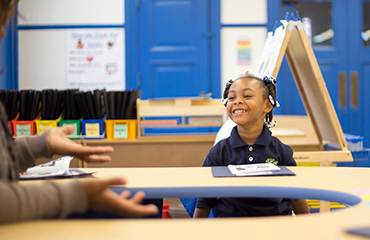 Founded by a former teacher from KIPP SPARK Academy - one of the highest-performing KIPP elementary schools nationally - Life offers a powerful academic and character-building program designed to close the opportunity gap by second grade. Life teachers receive weekly professional development, observations and coaching, to ensure we are fostering a love for continuous growth and learning. We believe that by developing excellent teachers, we can positively impact the landscape of what is possible in the classroom. Students learn the power of social justice through an integrated arts and service learning program. Through dance, music and language acquisition, scholars learn the history and impact of the change-makers who have come before us. They then use this knowledge to create a service learning projects that gives back to their community in Newark. Using custom-built dashboards based on continuous assessment data, teachers make actionable learning plans on a daily and weekly basis that align with their students’ needs. Parents are informed of their students’ progress weekly and engaged in guiding their success. Our elementary students typically finish elementary school around the 70th percentile in math nationally and the 60th percentile in reading after starting closer to the 25th percentile. They also start fifth grade well ahead of other fifth graders in Newark. 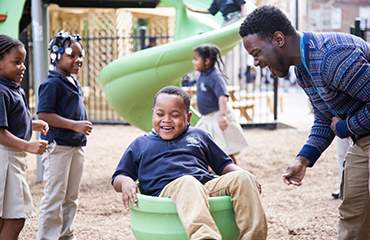 Check out all the resources KIPP Life Academy has for students and their families on our School Resources page. 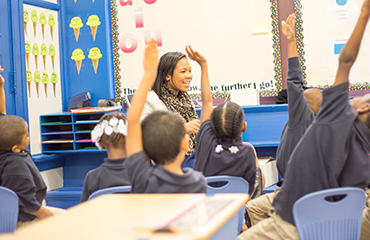 KIPP New Jersey participates in Newark’s open enrollment system. Click here for more information about applying.